This completes my Middle East photo albums. 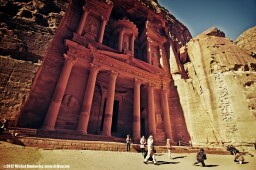 Please check out my photos from Petra - part 2! 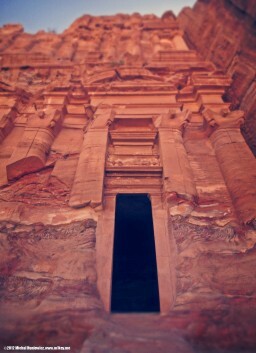 Please check out my photos from Petra - part 1! 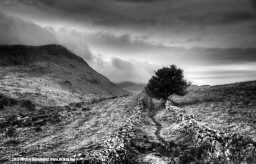 Please visit my gallery of photos from Wales. I've been shooting more than coding lately... 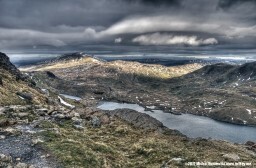 Please see my pictures from the beautiful Snowdonia.